Product #5401 | SKU FSG01401 | 0.0 (no ratings yet) Thanks for your rating! 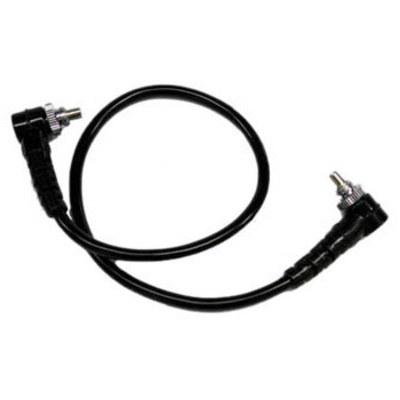 General purpose sync cord with threaded male PC-type connectors at both ends. 15" ( 38 cm ) long. Box Dimensions (LxWxH) 6.65 x 1.55 x 1.0"